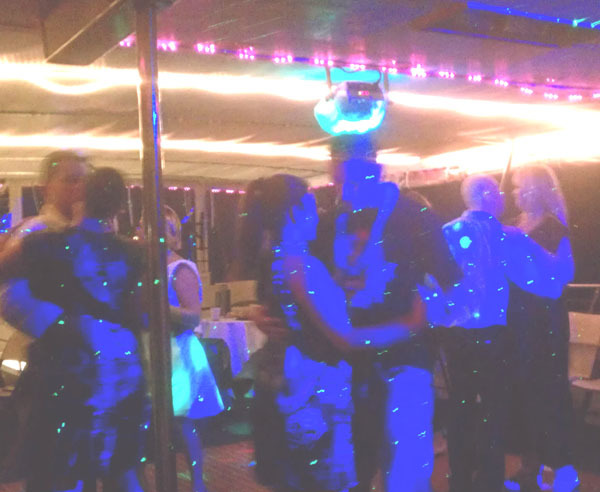 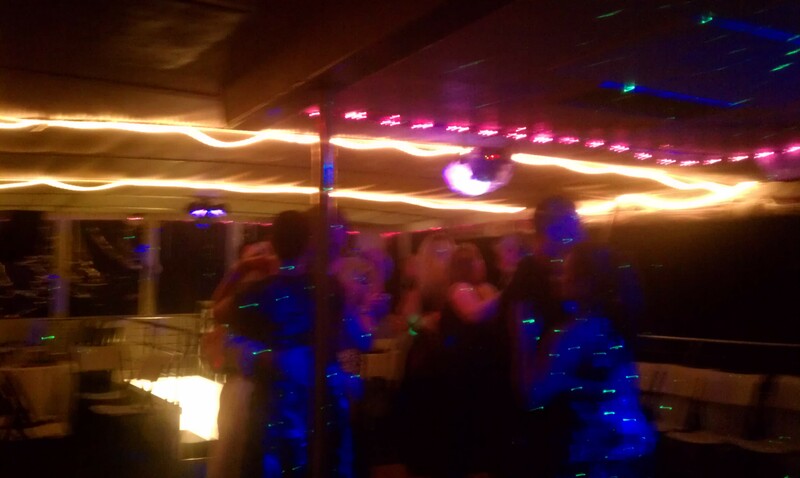 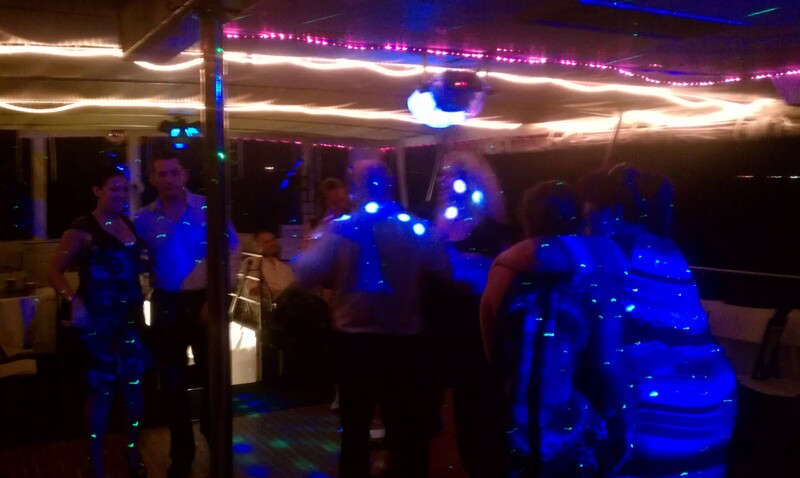 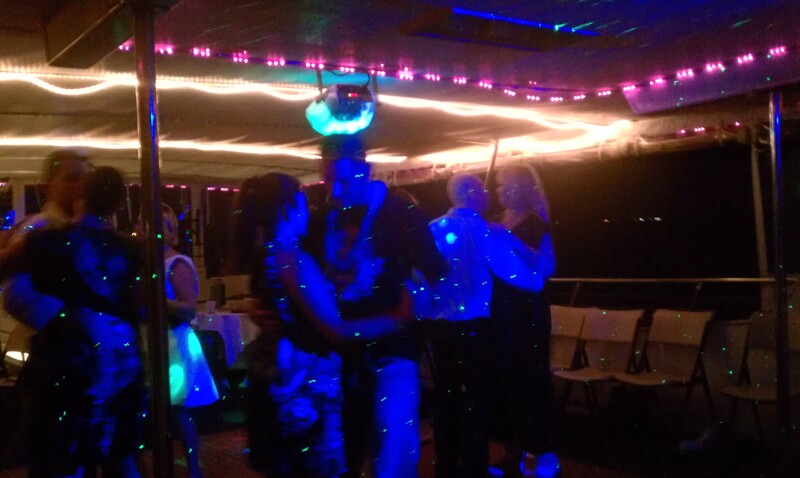 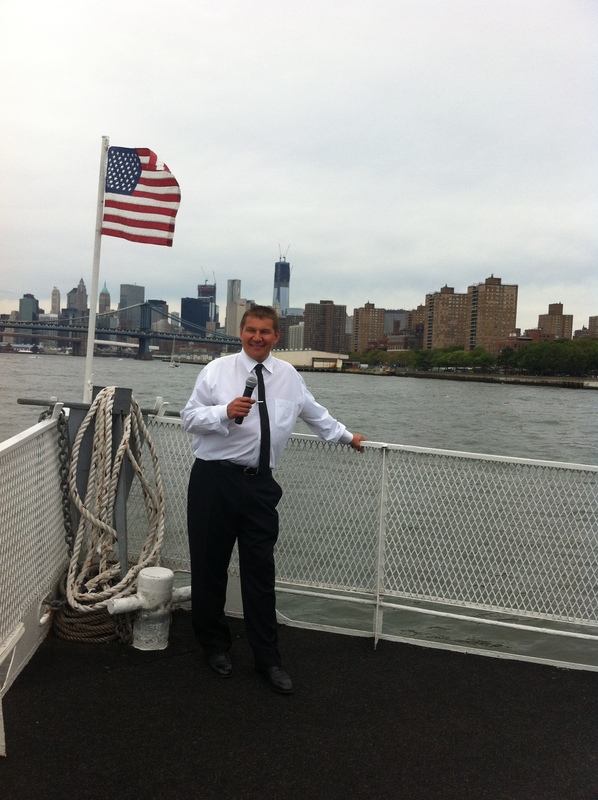 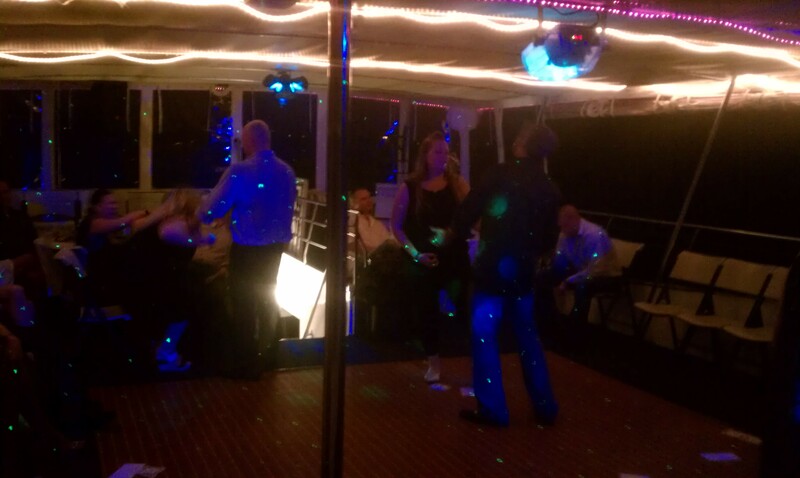 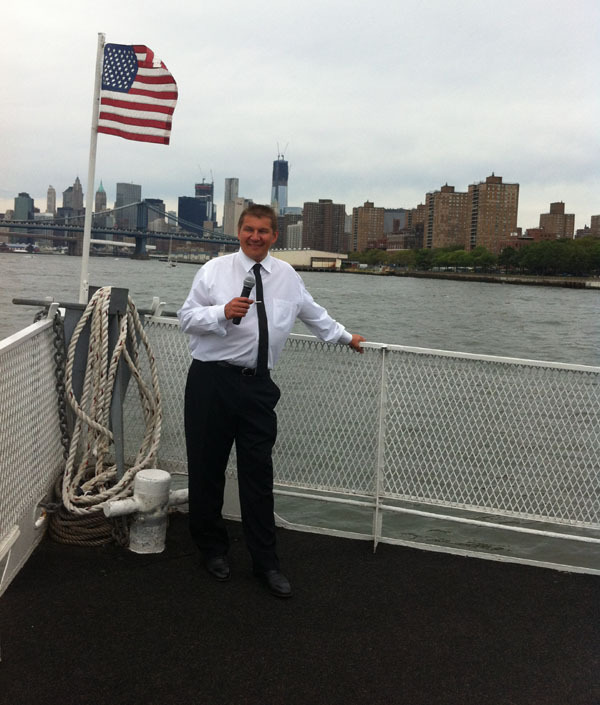 Mixed Russian-American birthday party took place on the the board of the boat "PINK LADY" located on famous Pier 7 in Sheepshead Bay (2100 Emmons Ave, Brooklyn, NY 11235). 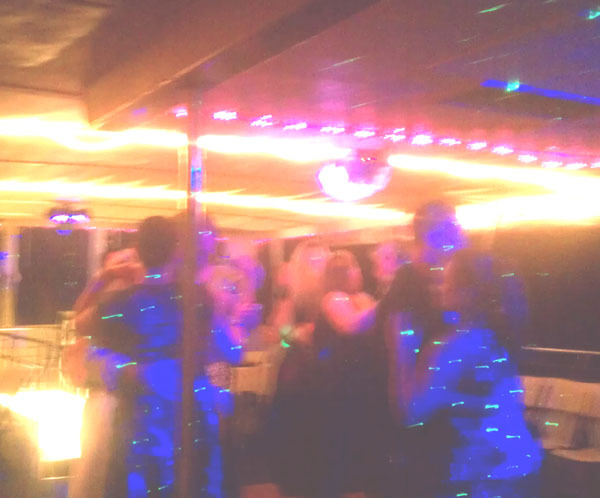 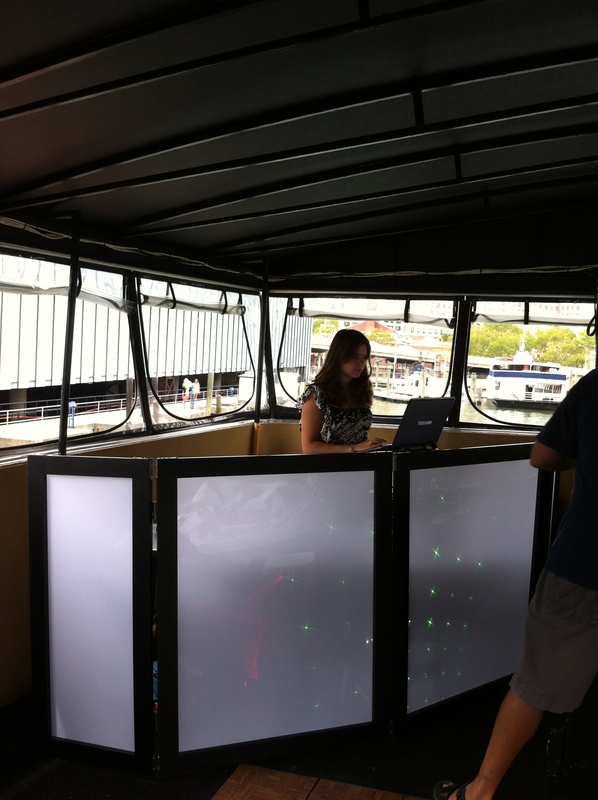 "Pink Lady" is the New York City and Long Island's premier private party yacht and charter cruise boat. 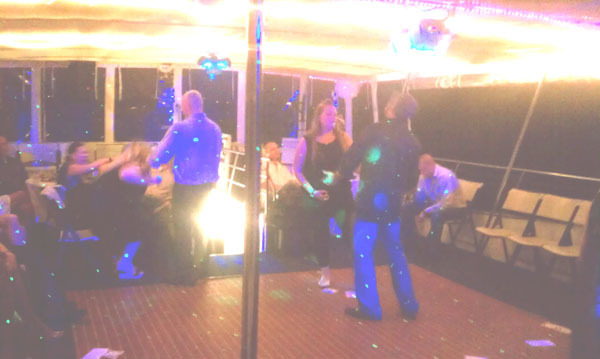 Bilingual MC Misha provided games, trivias, quizzes, and contests in Russian and English languages for mixed crowd of Russian and English speaking guests. 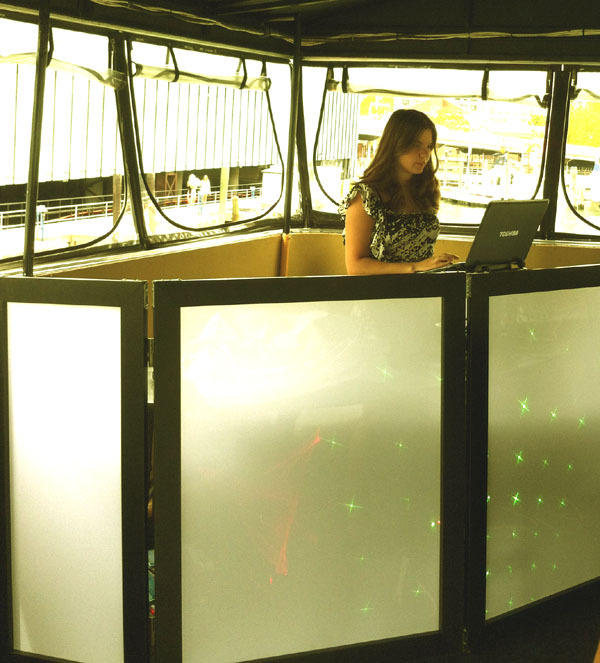 DJ Alisa and DJ Natasha Koroleva were playing popular Russian, American, and European dance tracks. 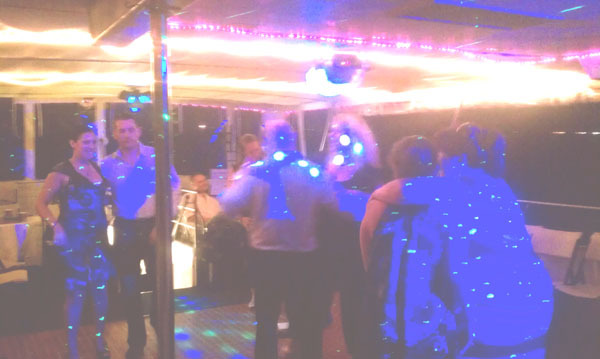 Russian DJ and MC services are available in catering halls, restaurants, private houses, party boats for private and corporate events, weddings, pool parties, bar- and batmitzvahs, birthday parties in North Carolina, Florida, Missouri, Long Island, Hackensack, New Jersey, North Haledon, NJ, Groton, CT, West Hartford, CT, Clarks Summit, PA, Philadelphia, Pennsylvania, Richboro, PA, Buffalo Grove, IL, Indianapolis, Indiana, Lynchburg, TN, Washington, D.C., Woodbridge, VA, Toronto, Canada, The Beloved Hotel, Playa Mujeres, Quintana Roo, Cancun, Mexico, Now Sapphire, Puerto Morelos, Mexico, Riviera Maya, MX, Iberostar Resort, Playa Paraiso, Mayan Riviera, Cancun, Mexico, Fairmont Mayakoba, Riviera Maya, Mexico, Queens, Brooklyn, and Chicago.